87.5% voted in favour of strike action. Coldplay donates to University of Southampton Centre of Immunology. 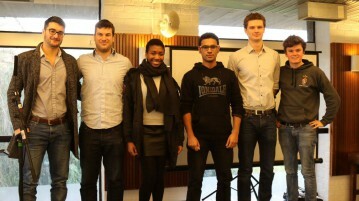 An interview with Pop Up, the winners of the University of Southampton’s Social Enterprise Challenge, 2016.